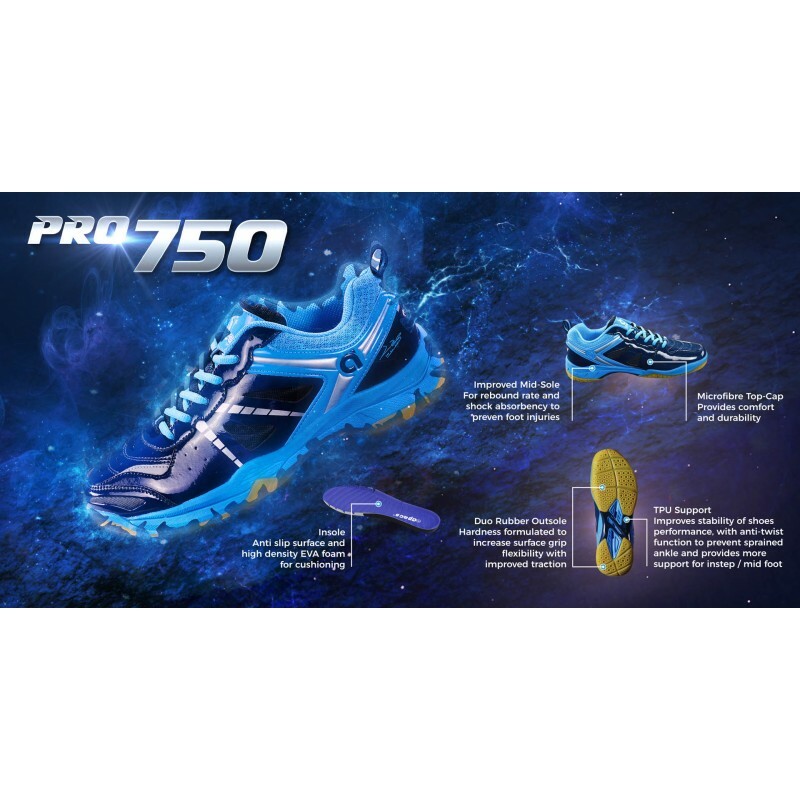 The PRO 750 is part of the LEE HYUN IL collection it is designed for the all levels of badminton players. 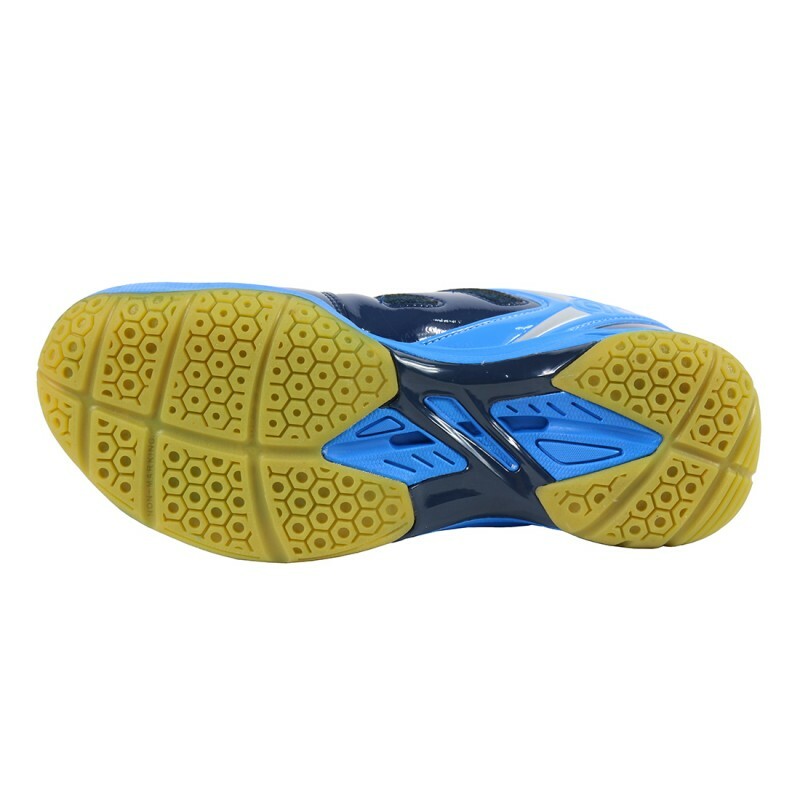 The shoe is developed from the basis of TPR Support to enhance the transmission and weight transfer. 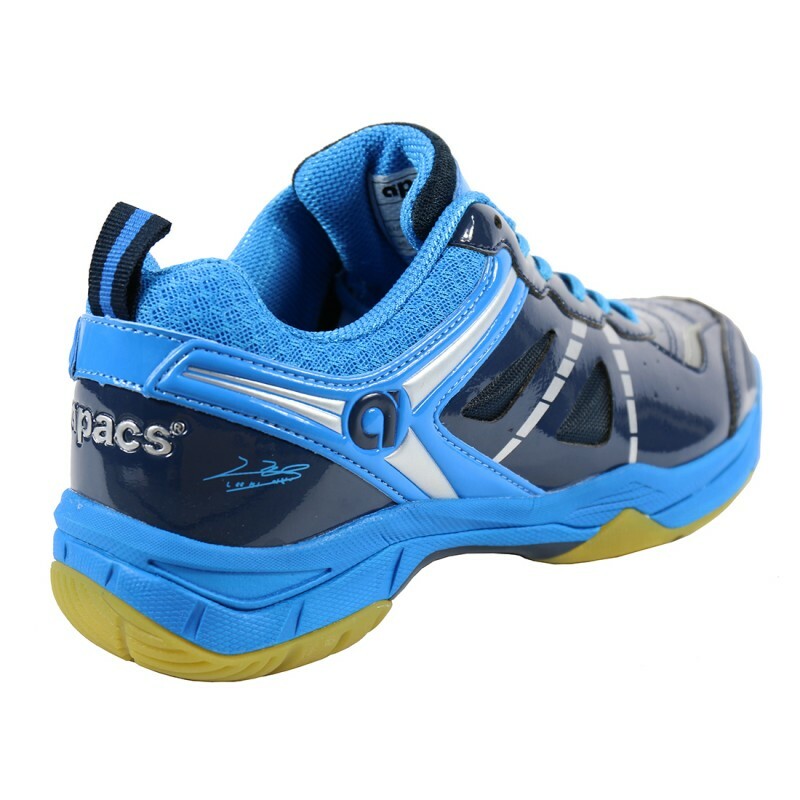 Soft and comfortable with EVA Foam material that can support shock and fast recovery. 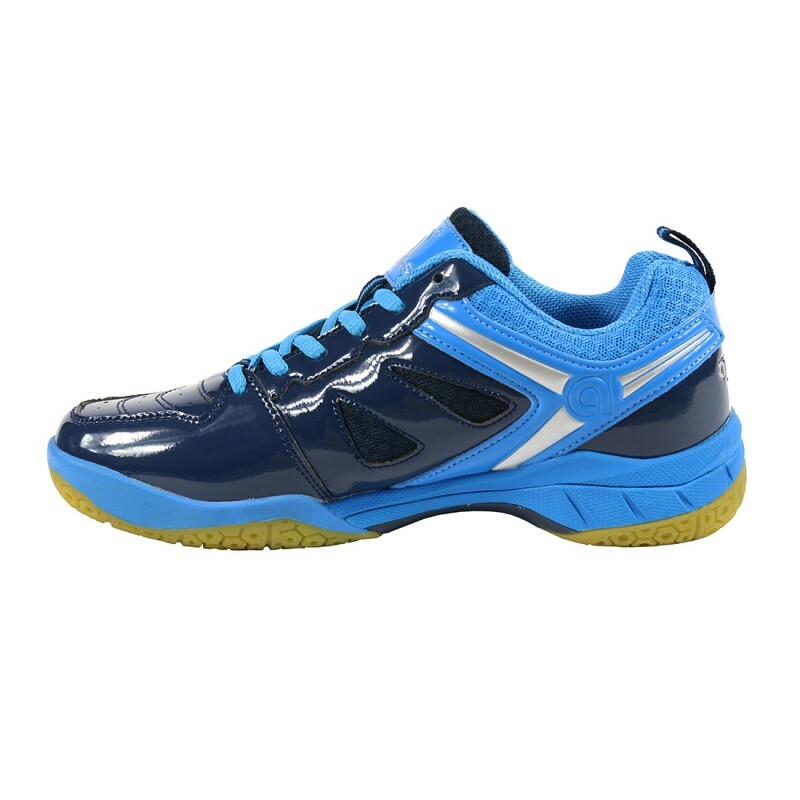 Protection from ankle injury is also a feature of this model. 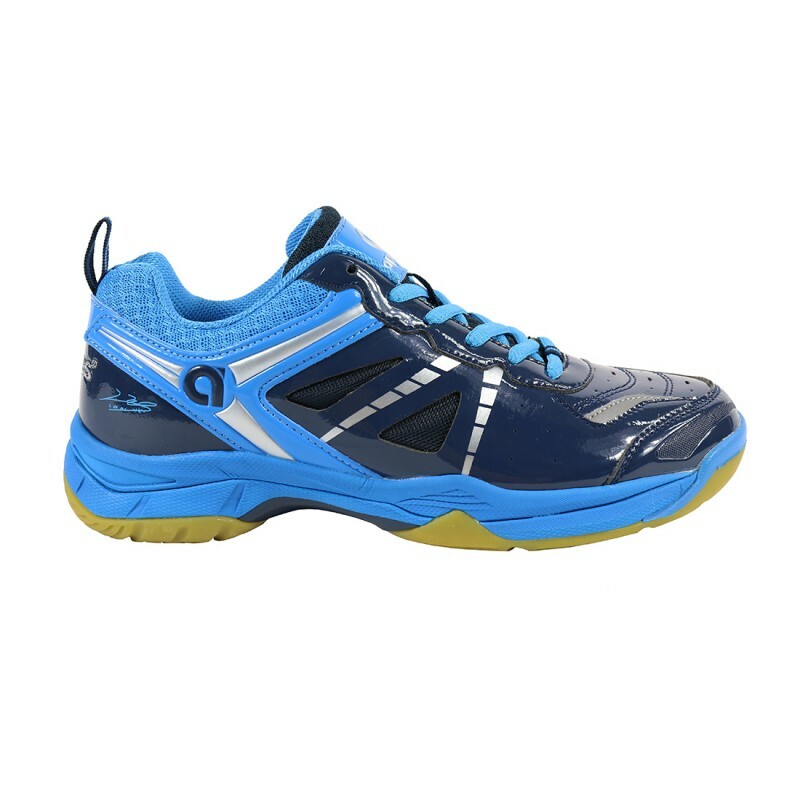 Players can be confident in every oncourt movement. 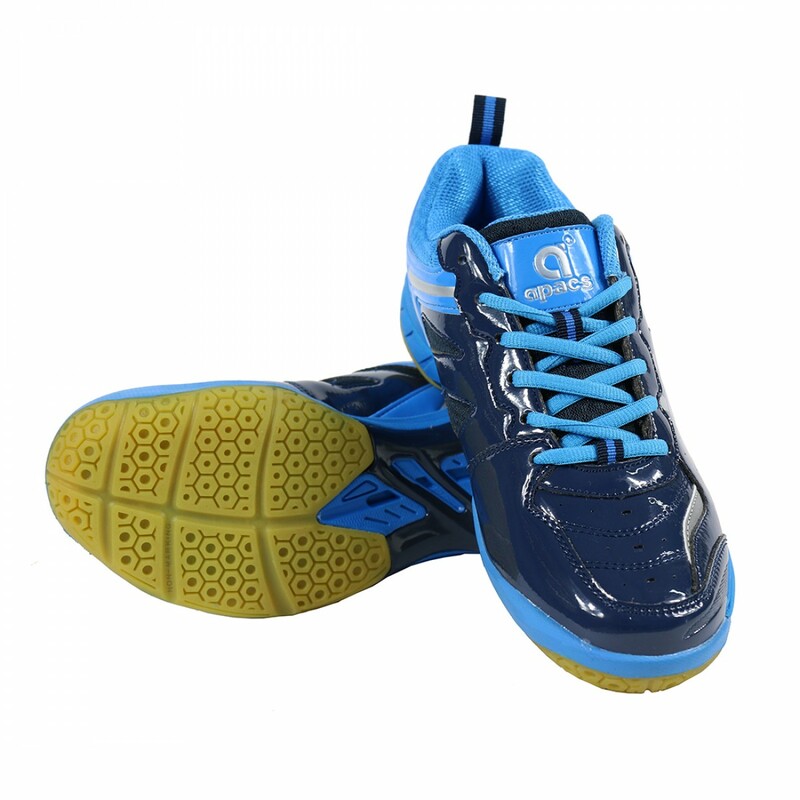 Size from Euro 39-46, 5 - 12UK.